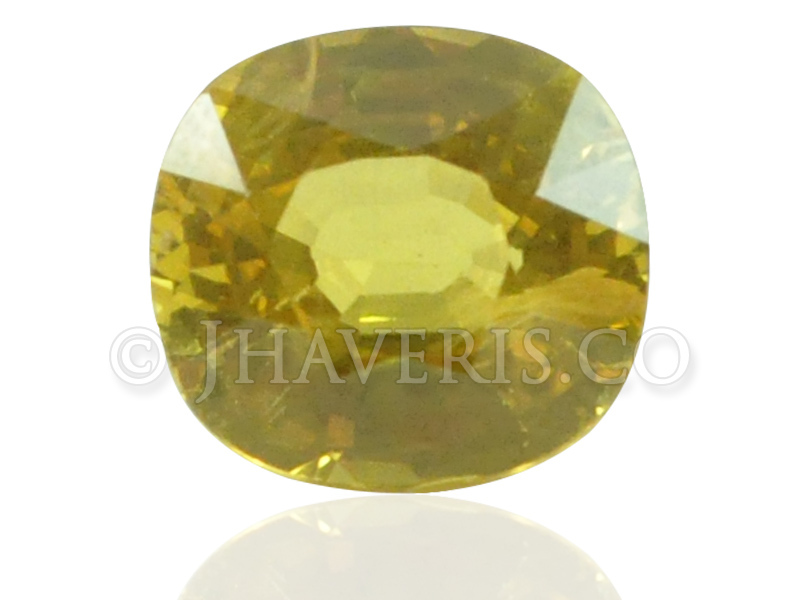 Jupiter (Brahaspati). 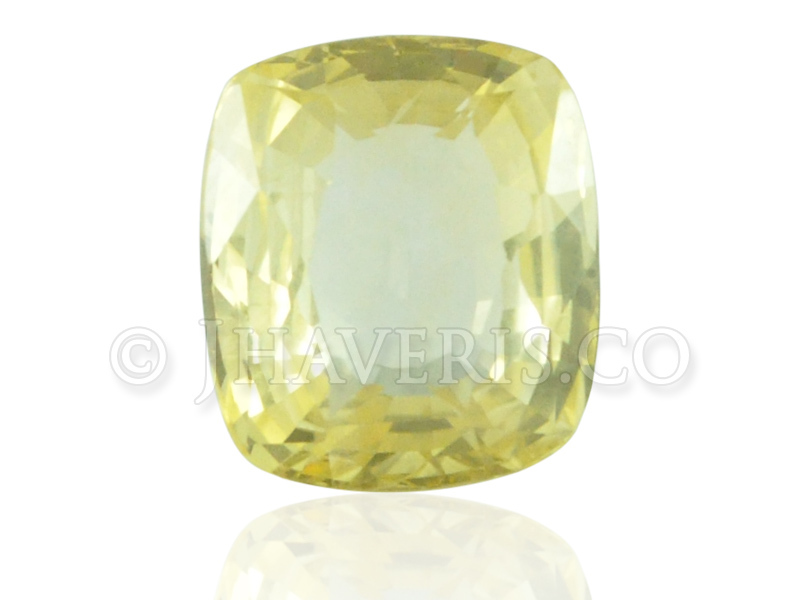 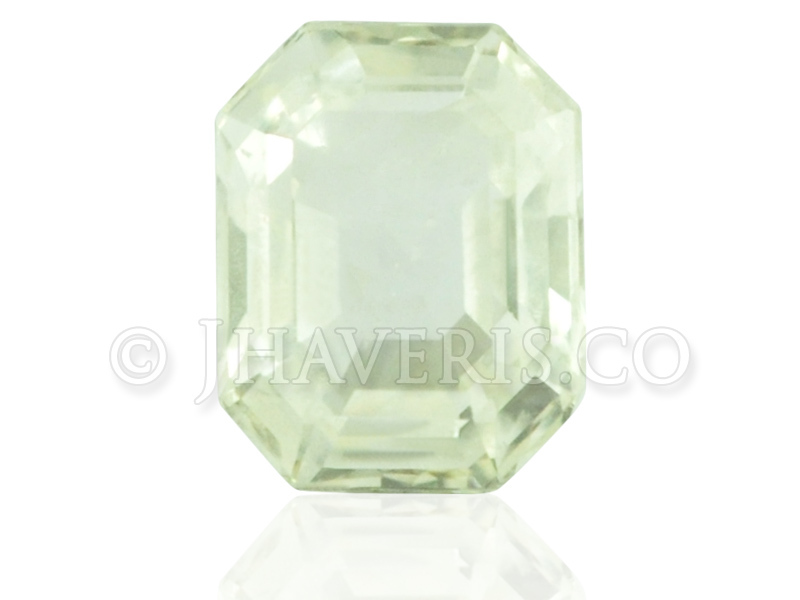 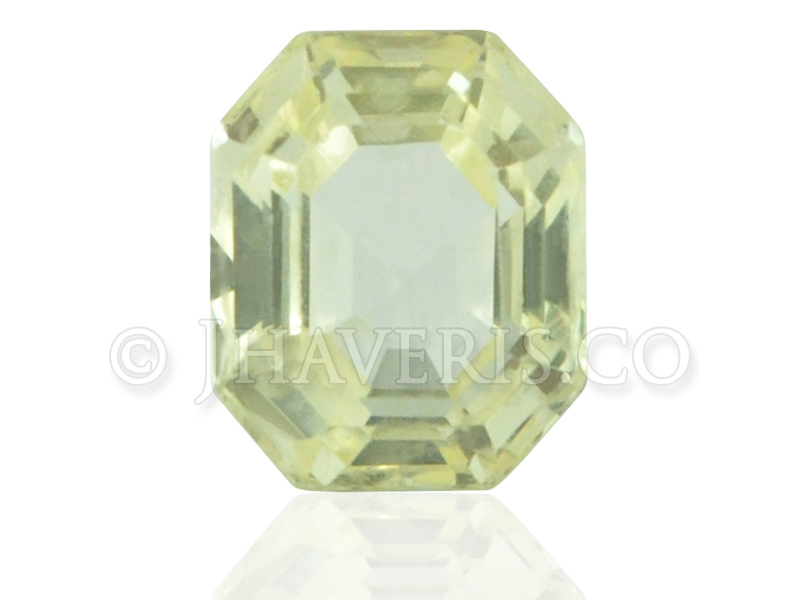 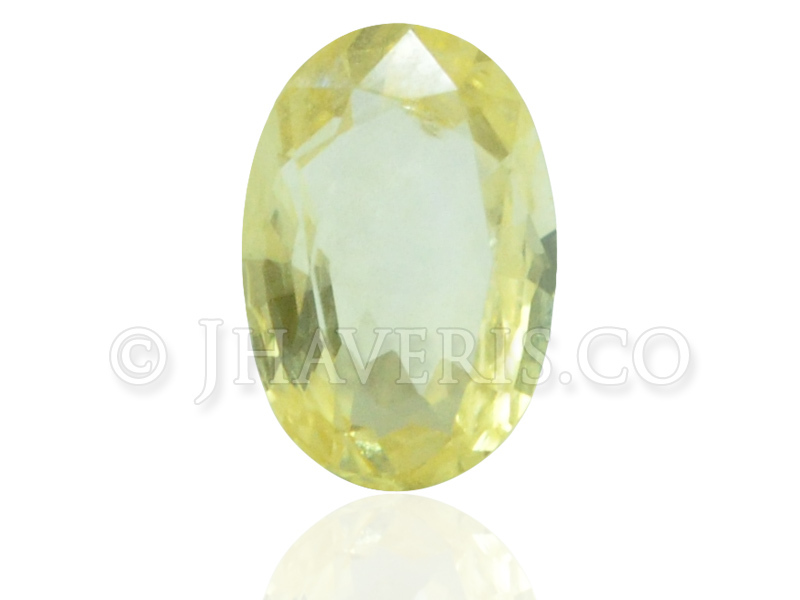 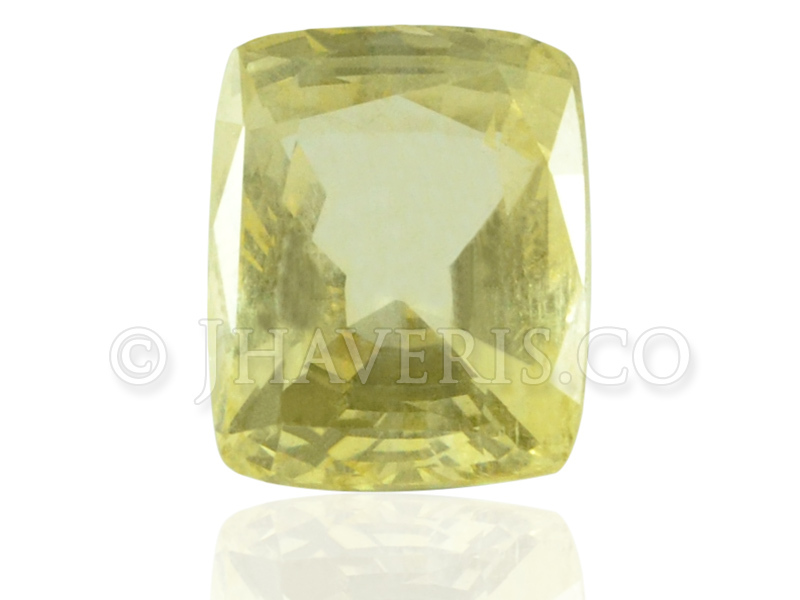 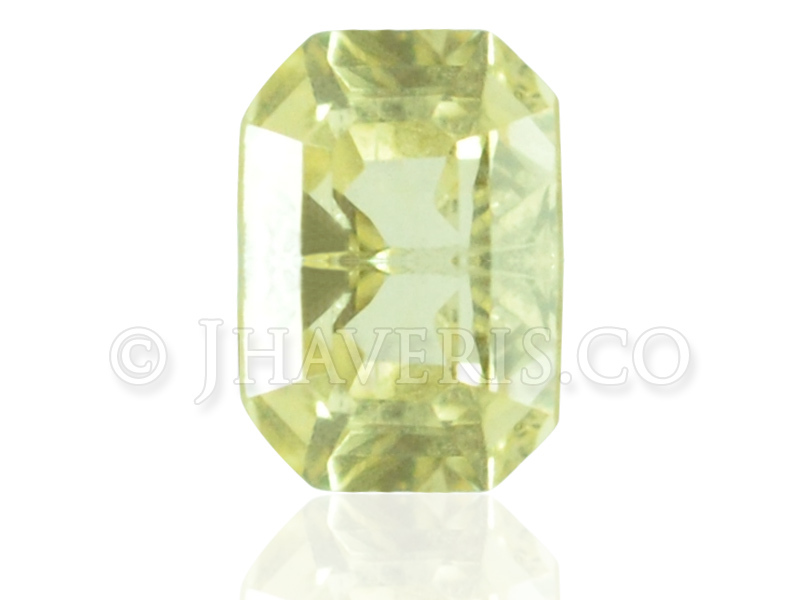 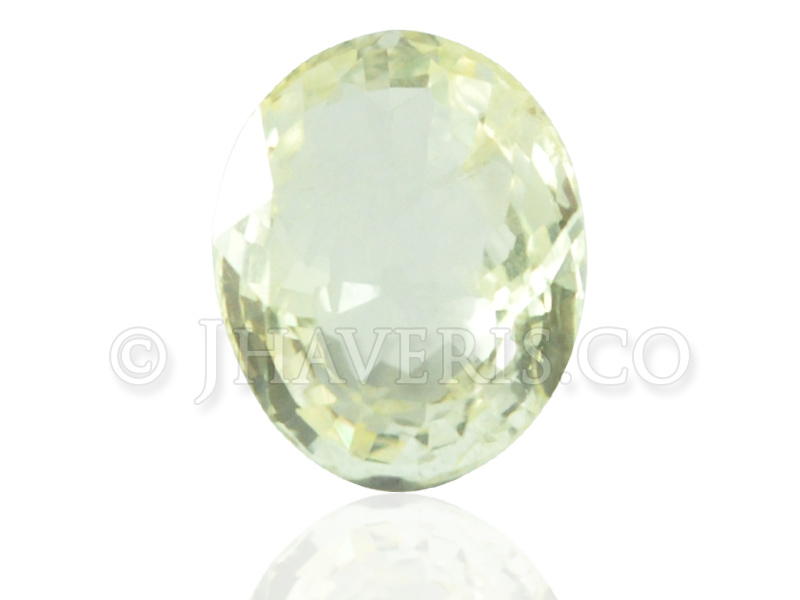 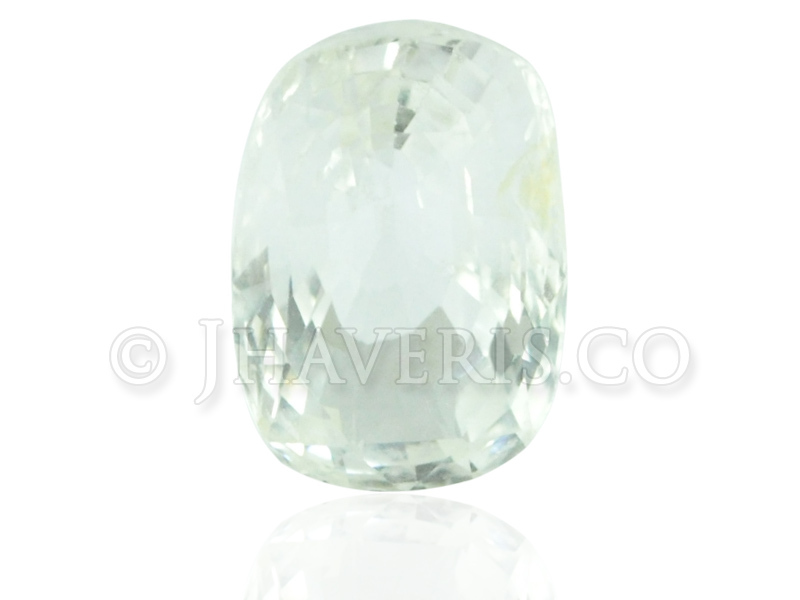 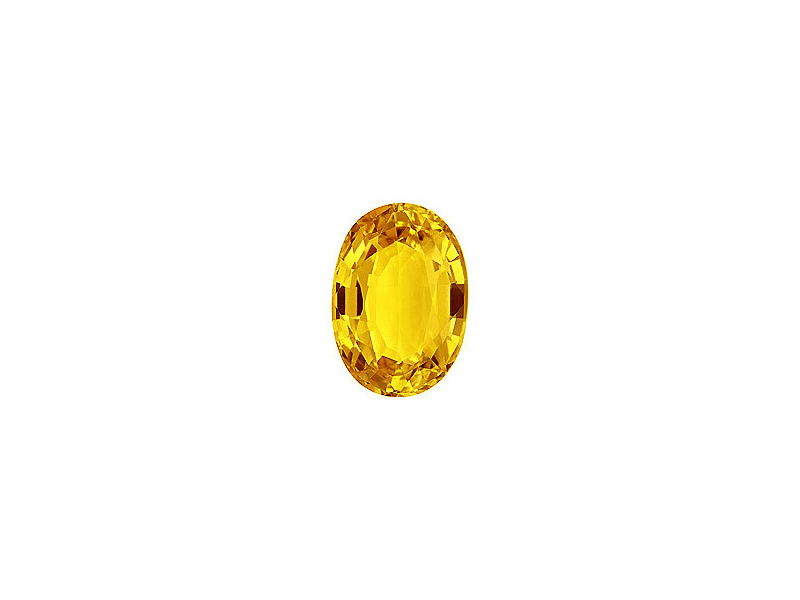 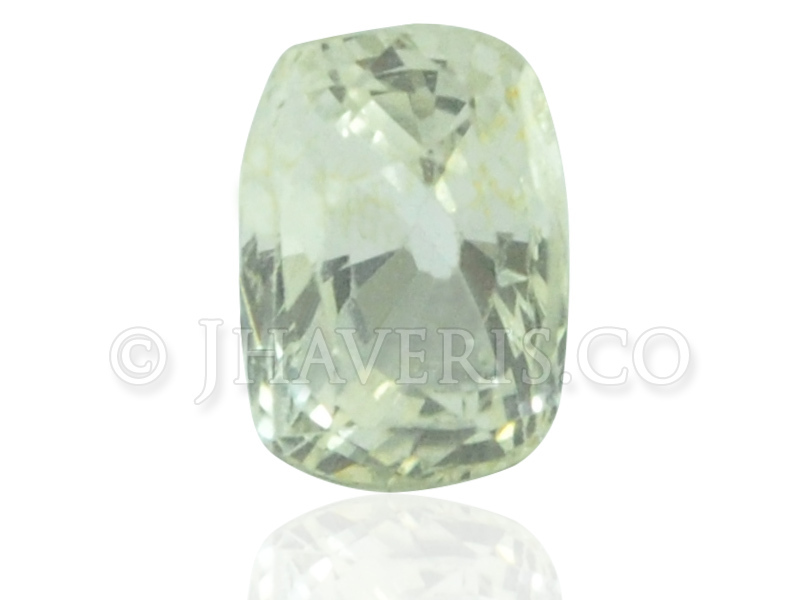 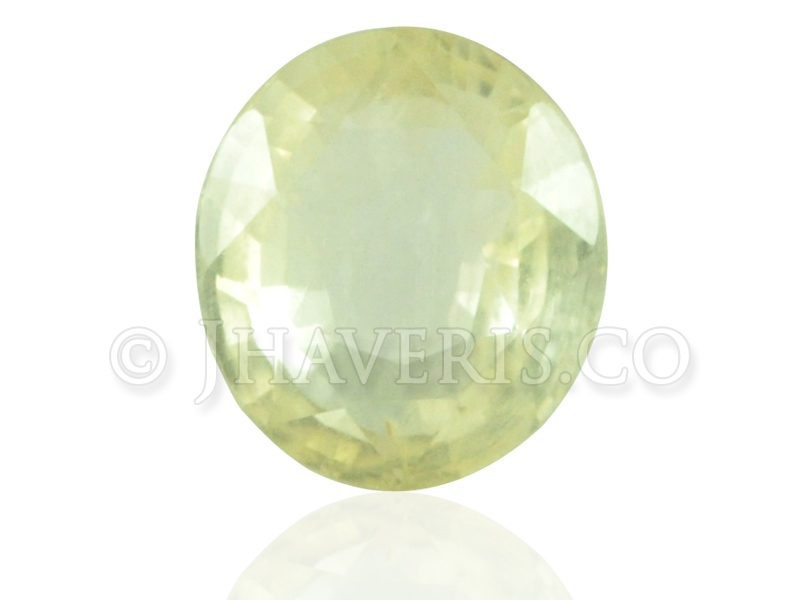 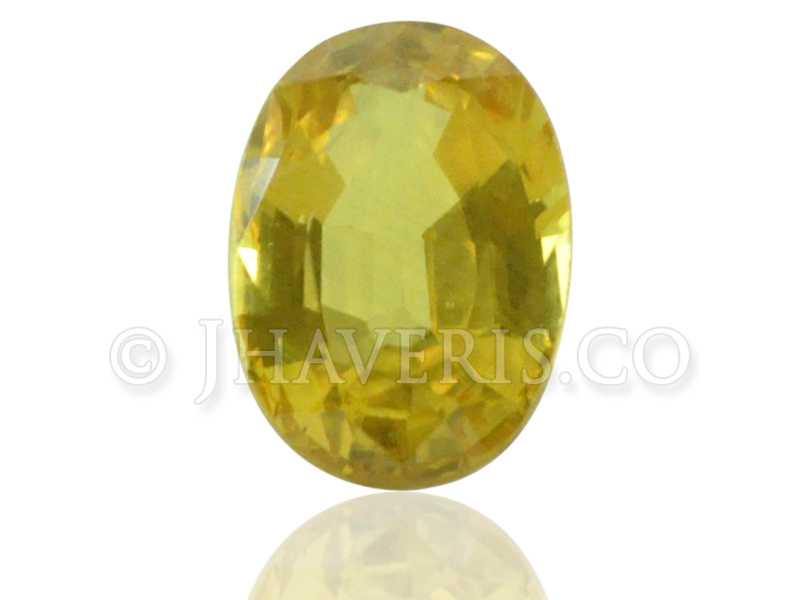 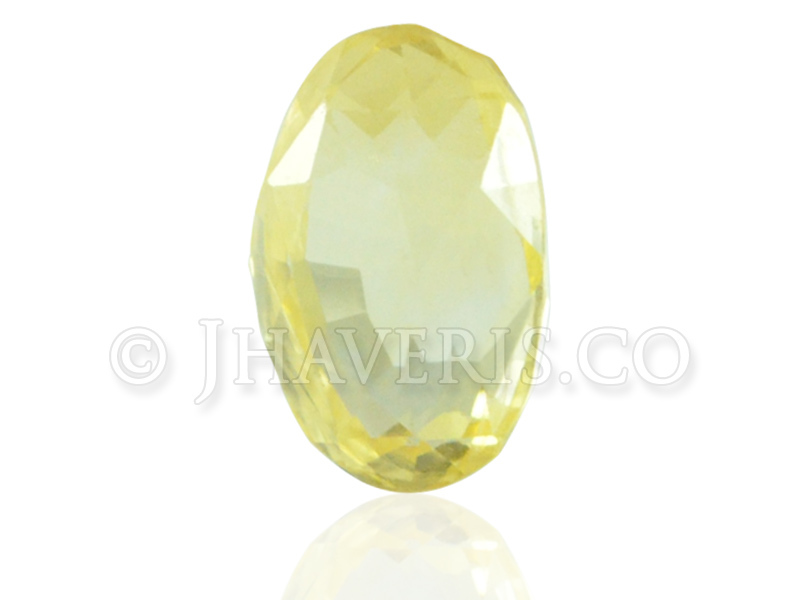 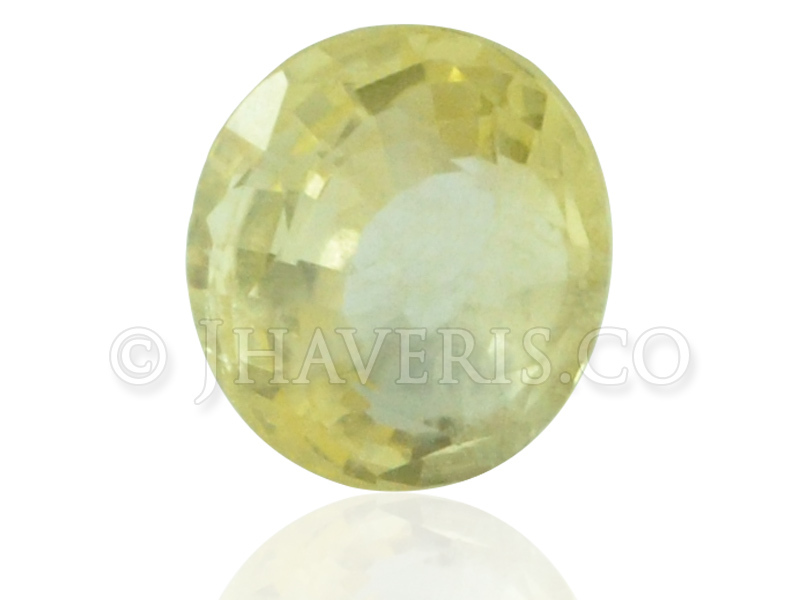 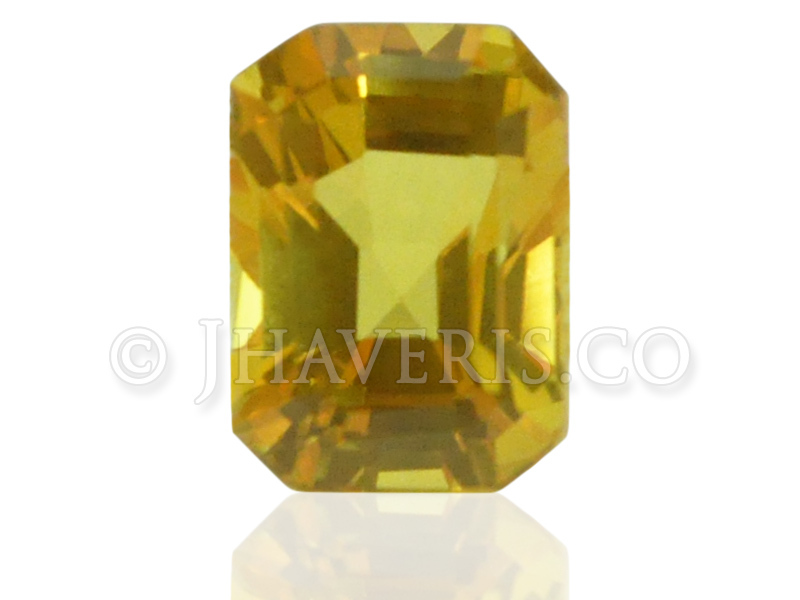 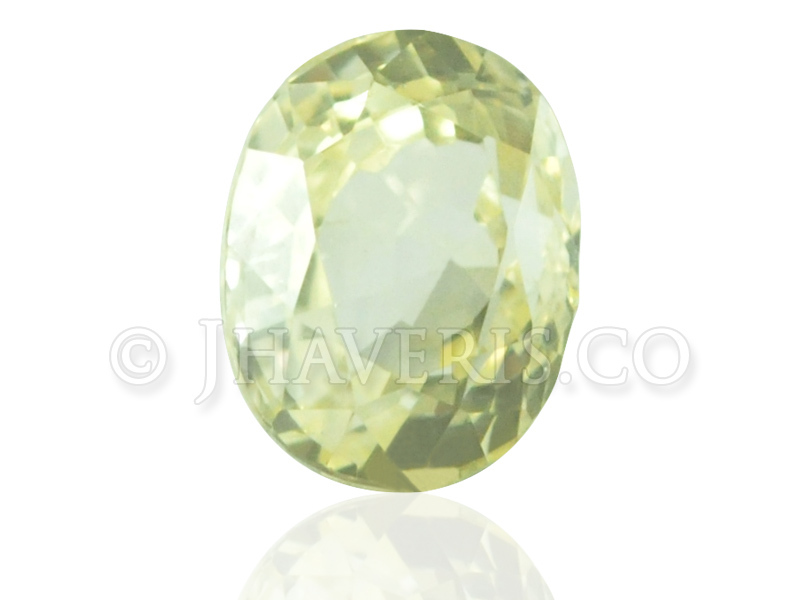 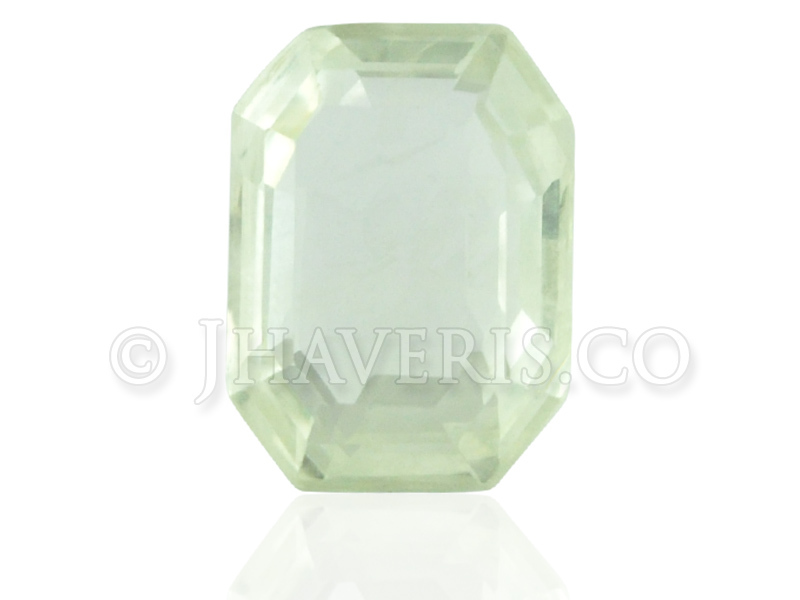 A Yellow Sapphire is most widely used to enhance ones financial status. 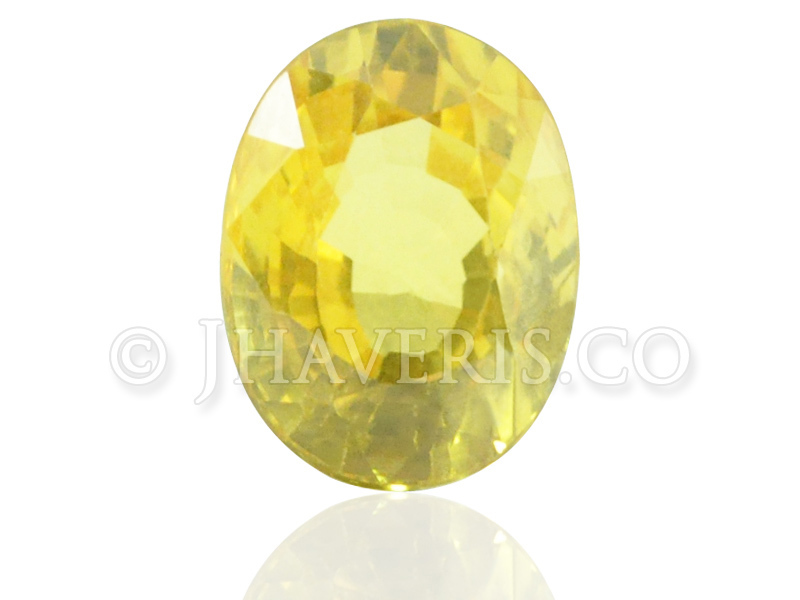 The wearer gets plenty of wealth, good health, name, honour and fame. 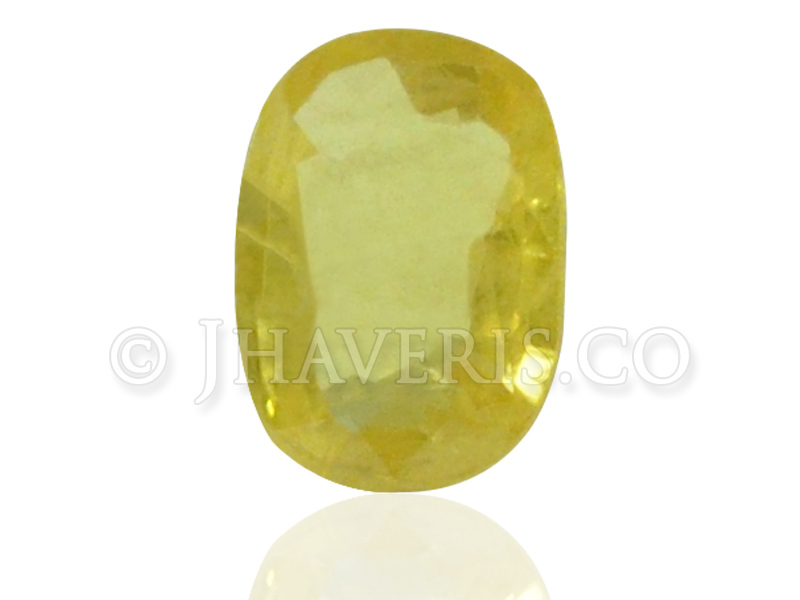 It also helps in finding a suitable match for a life partner.